I picked this book up during our holidays in England, at a second-hand bookstore in Helston. I was very excited to find it, since I enjoyed Barrett's "Voyage of the Narwhal" so much. What coincidence - I just had found this Narwhal a week earlier and bought it for my husband, who just finished two other arctic exploration books. Anyway, while my husband was enjoying the Narwhal, I was immersed in this book. I decided I want to read everything this Barrett woman has written. 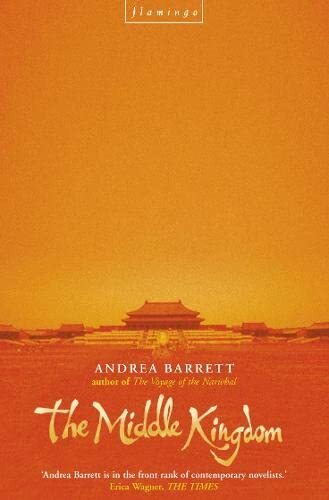 I loved it!It is not so much about China, it is about a life I am allowed a look into.